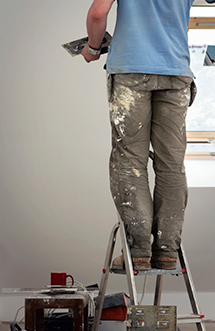 When a home improvement project requires a stucco contractor, most homeowners will likely not have the names and phone numbers of any installers stored in their computer, smartphone, or address book. 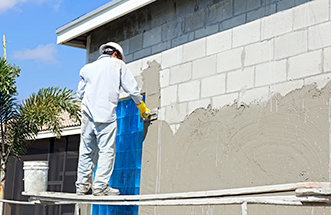 Since the need for a stucco contractor may be a once-in-a-lifetime circumstance, the first reaction of a homeowner might be to ask a friend or a family member if they or someone they know could recommend a reputable company. While this could provide a viable lead, it will in all likelihood merely scratch the surface of what will be needed to make a comfortable and informed decision on the contractor who will ultimately be awarded the project. 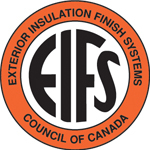 In other words, it would be prudent to invest some time in doing research, or homework, before settling on a stucco contractor – and while there are indeed several stucco companies to choose from in Toronto and the GTA, homeowner diligence upfront will pay dividends in the long run from the standpoint of return on investment. 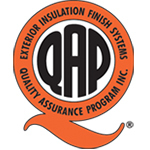 First and foremost, it is suggested that homeowners obtain a minimum of three written estimates from various stucco companies – this is no different than shopping around for a new roof, interior/exterior painting, or kitchen renovations. While this may seem like a somewhat tedious process, it is an important element in making an informed decision on how the money will be invested – and should any contractors hesitate or outright refuse to provide a written quote, this should be a ‘red flag’ to direct research time elsewhere. Once the list of candidates has been narrowed, each of the stucco companies should be screened/researched further to determine which firm will be the best choice for the job. Is the work done/supervised by company staff or out-sourced to sub-contractors? 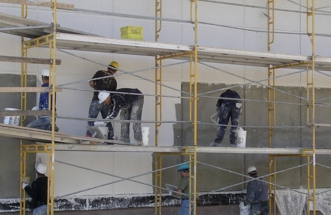 Stucco installations represent a substantial financial investment, and choosing the right stucco contractor is vital to achieving both the desired look and the best return on that investment. Therefore, dedicating an appropriate amount of time for research/homework before making a final decision would also be a wise investment. A reputable stucco company, such as Canadian Stucco, should basically anticipate that potential customers will want and need to know this type of information and be willing to respond openly and honestly. 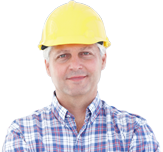 Looking for a reputable and competent stucco contractor in Toronto and the GTA? Call the professionals at Canadian Stucco today at 416-5-STUCCO or 416-578-8226 to discuss how we can help meet any and all of your stucco needs.